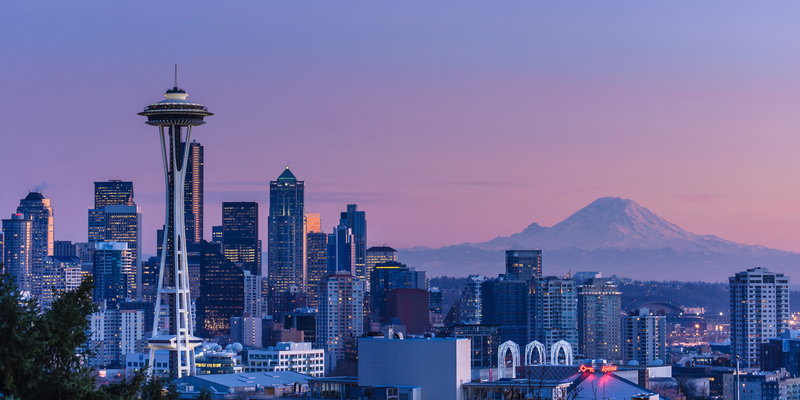 We’re delighted to begin Ireland’s first and only direct service to Seattle today. At 3.50pm our inaugural service will take to the skies. Flight EI143 will be operated by an Airbus A330-200 series aircraft carrying the registration EI-DAA and named Saint Keeva. The new Dublin-Seattle service will operate four times weekly, year-round, with 2,218 roundtrip seats available each week and marks the start of our new interline agreement with Alaska Airlines. Seattle is our second new transatlantic route for summer 2018, following the launch of Dublin-Philadelphia in March. The Philly route has been so successful that from today a daily service will operate during peak summer season. 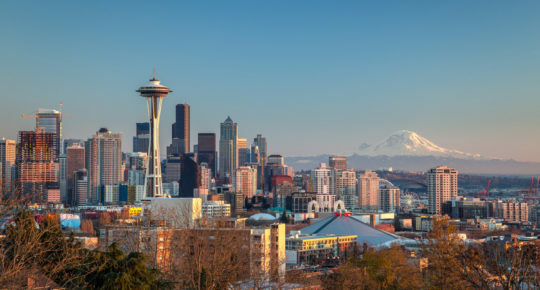 For leisure travellers, Seattle is home to must-see sights like the Space Needle and Pike Place Market and has a noteworthy musical history synonymous with the likes of Nirvana and Pearl Jam. 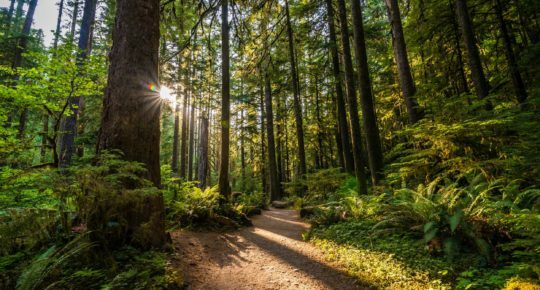 Given its location, Seattle is a launchpad for outdoor activities and its position on the water makes it a prime cruise destination with several major cruise lines departing out of the city. Summer 2018 marks our largest ever long-haul programme boasting 2.75 million seats across the Atlantic. 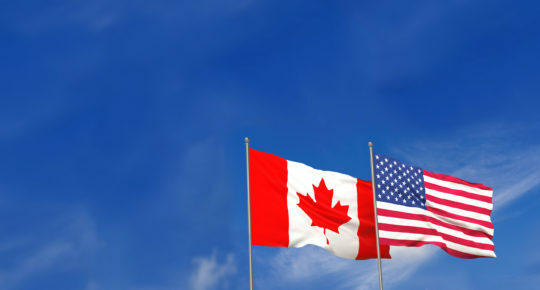 In addition to new routes Seattle and Philadelphia, our transatlantic summer schedule boasts additional capacity across other key routes which include a daily service to both San Francisco and Los Angeles on the US West Coast as well as twice-daily flights to Chicago. Miami, which was launched as a new route in late summer 2017 and subsequently as a new winter route, continues to operate during summer, three times per week. Miami and Orlando combined offer a direct connection from Ireland to Florida every day for summer 2018. Washington DC continues to operate daily for summer but on a larger Airbus A330-300 series aircraft, for four out of seven days, providing 31% additional seats on the route. The commencement of Dublin-Seattle will also mark the beginning of our partnership with Alaska Airlines. 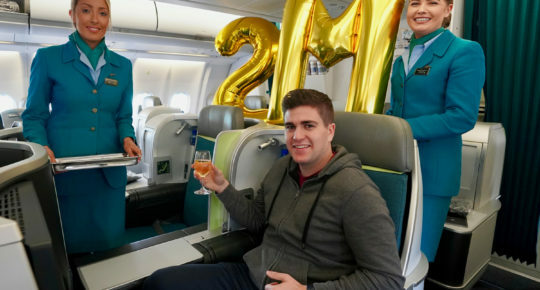 Both carriers will operate as part of an interline agreement that will enable Aer Lingus guests to connect onwards via Seattle to a wide range of destinations up and down the West Coast including Alaska and Hawaii, while loyal Alaska flyers will gain the opportunity to fly transatlantic to Ireland and further into Europe. They can check bags through to their final destination when travelling on Alaska and Aer Lingus and also earn and redeem miles or Avios on both carriers. 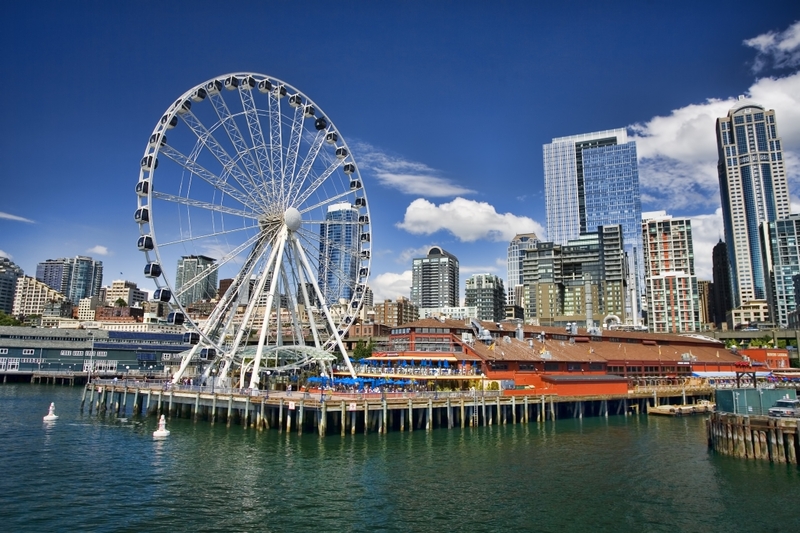 Fares to Seattle start from €219 each-way including taxes and charges when booked as a return trip. Visit aerlingus.com for more information.